Ala Carte Photo prints from your portrait session. If you decide that you would like Ala Carte to order prints in addition to your Myrtle Beach Photography session, then we can help with two different very easy ways. Photo packages together with extra prints are a way to save money. Two ways to order photo prints. Log in to the digital picture download page here, then select your picture by clicking the Ala Carte photo that you want then after selecting the size that you want. 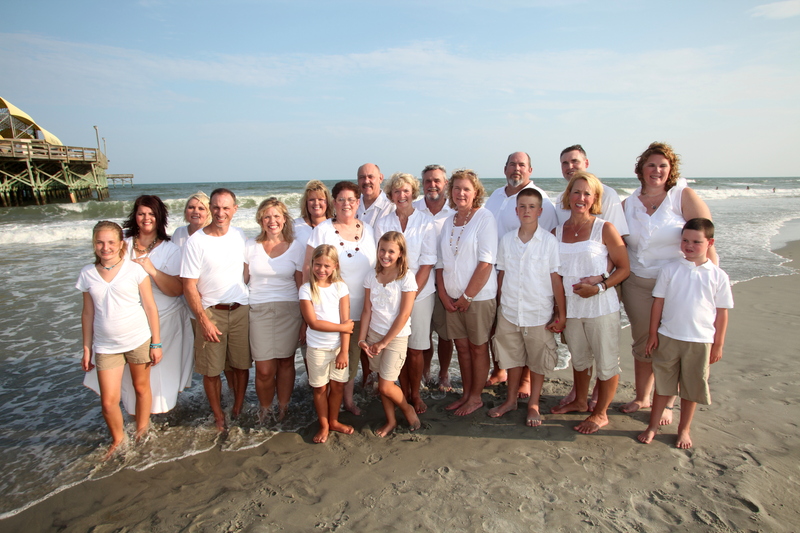 Call in to 777 Portraits Photography at 843-957-2755 and additionally order your photos over the phone with one of our Myrtle Beach Photographers. What type of photo prints do we offer? At 777 Portraits Photography we offer a wide selection of Ala Carte prints, together with wall portraits, canvas, metal, and many more types of photos, and portraits. If there is a picture that you have in mind coupled with your home, and you need help making your decision, feel free to contact us. 777 Portraits Photography makes it easy to order additional prints or Ala Carte for your package. Ala Carte will let you order any size picture that you need. We offer traditional prints, as well as canvas, and metal prints. Feel free to explore the download site that will be given to you in addition at the end of your session. Please allow at least 4 to 6 weeks for canvas delivery, moreover it is well worth the wait. 20×30 $100.00, additionally it’s the same for black and white. Freelance Photographer – $399 Per Hr. for any services performed in addition to event photography.